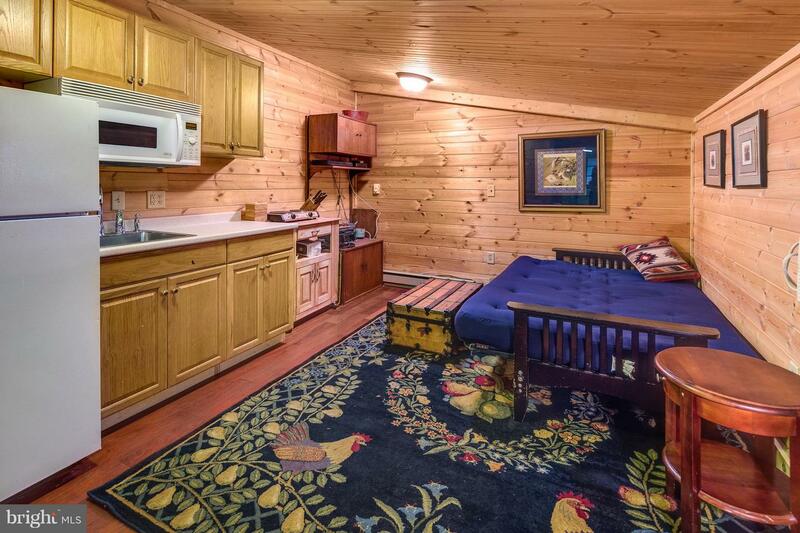 21+ ac. 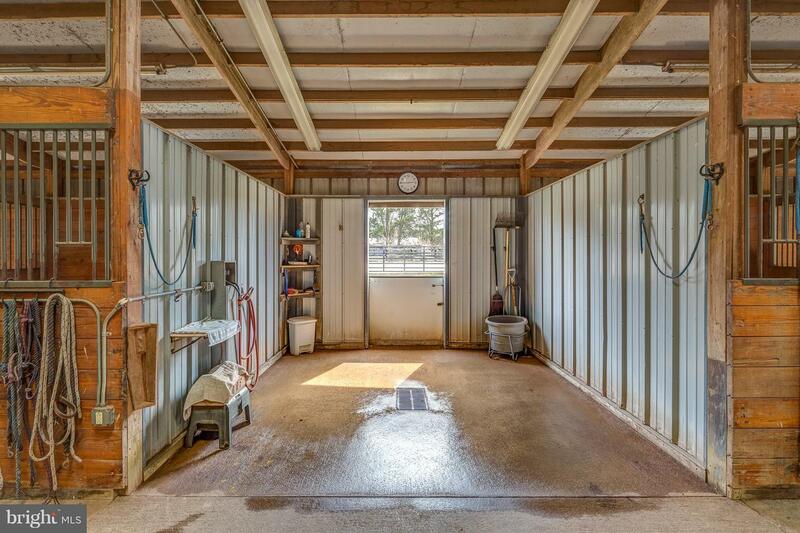 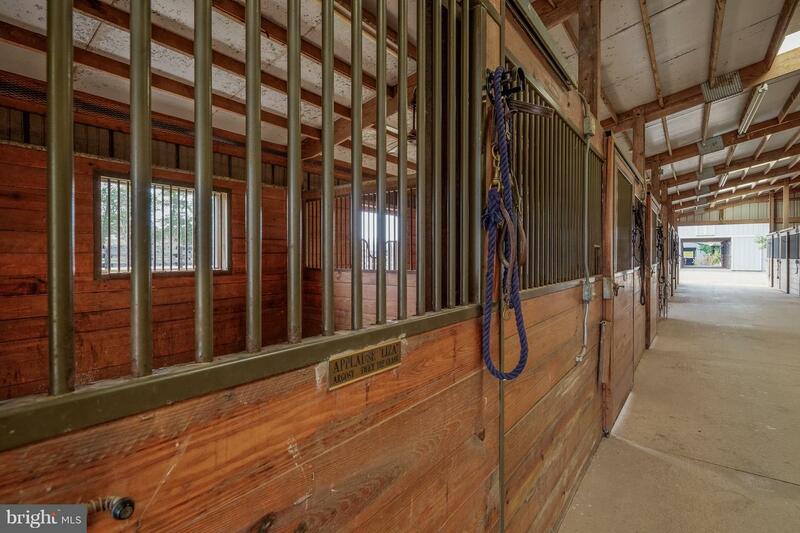 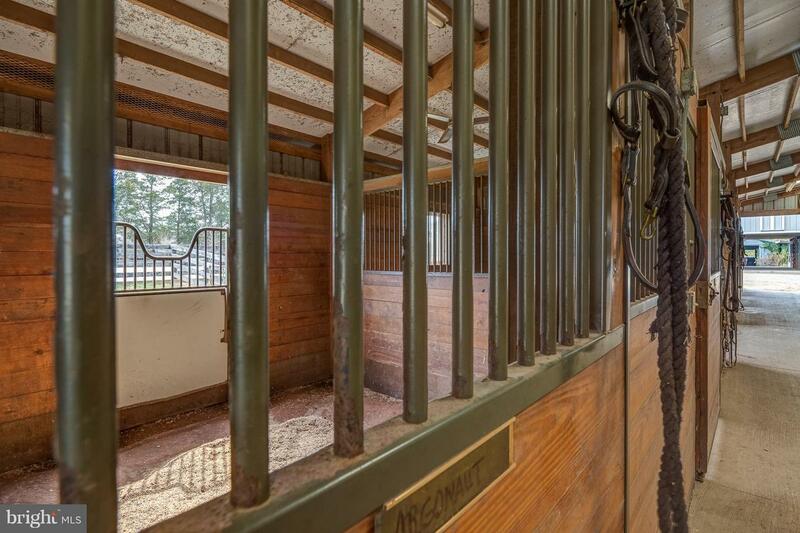 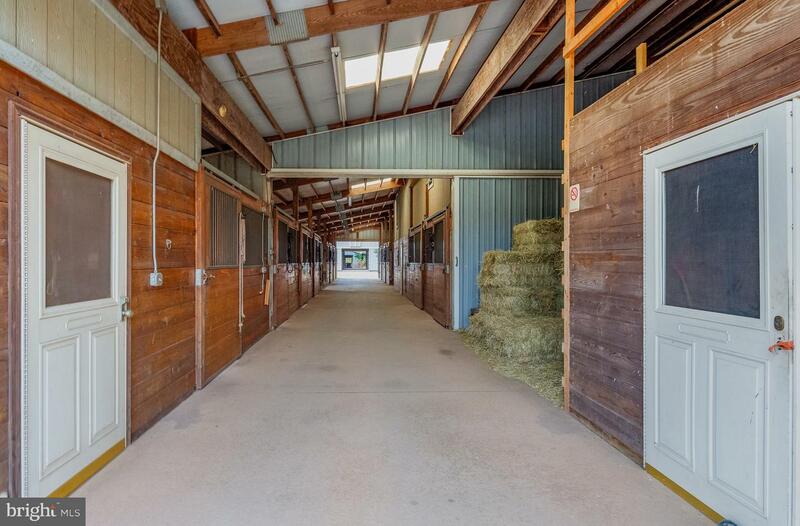 Prestigious horse training/breeding facility- 2 Morton barns- 1 w/attached indoor arena- 20 stalls total. 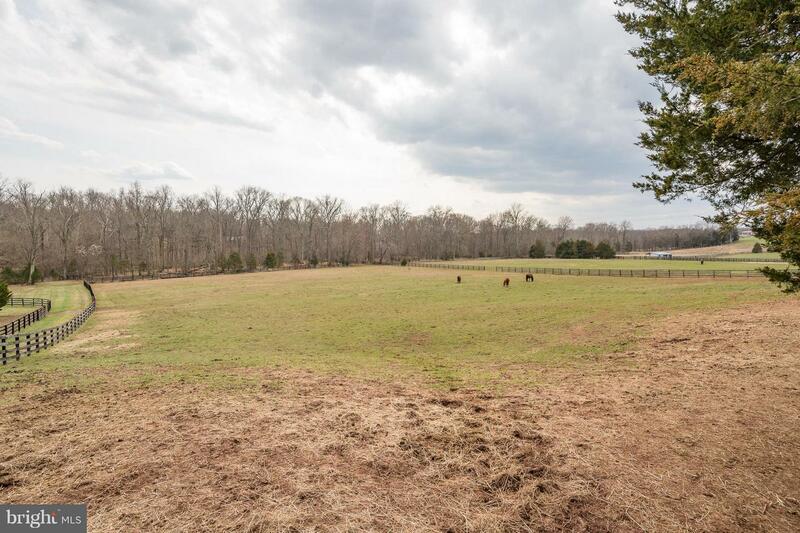 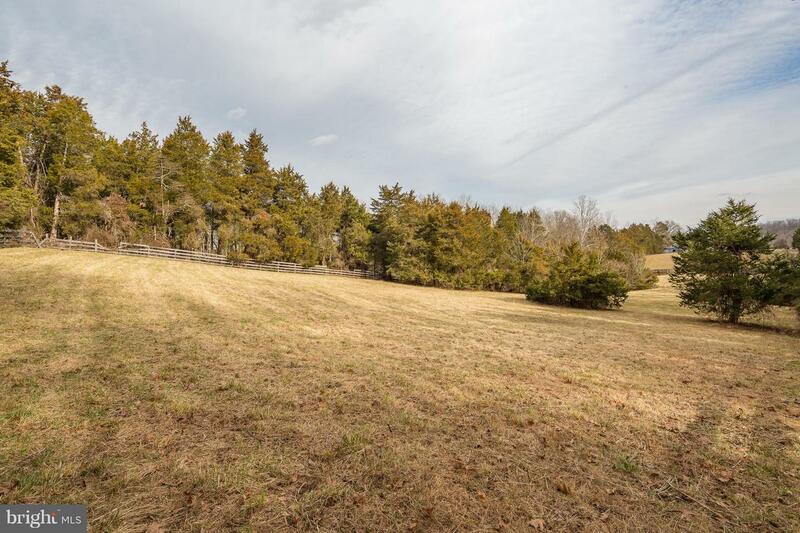 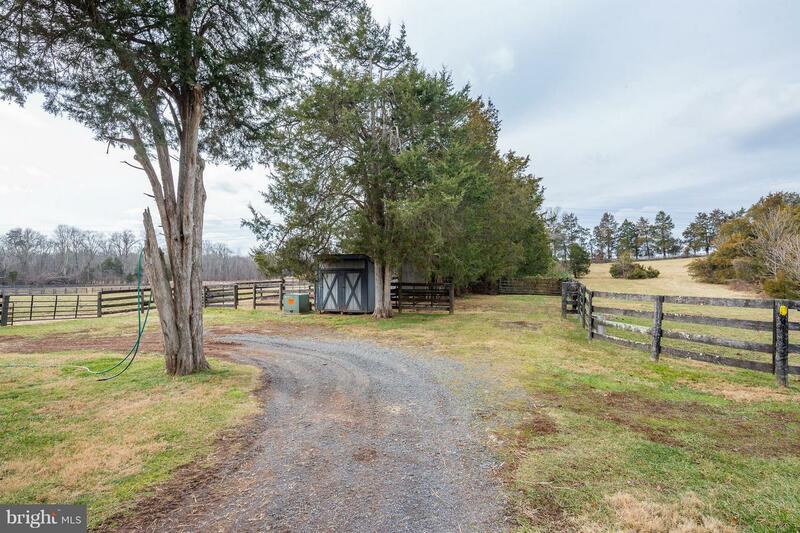 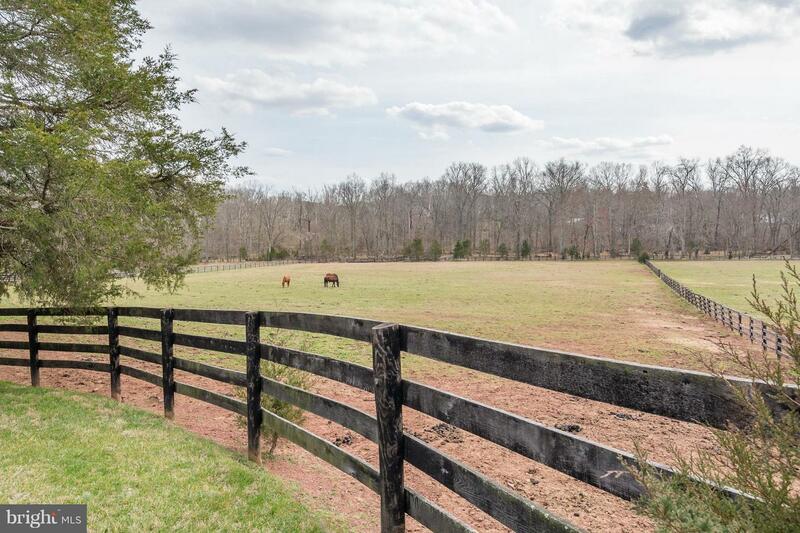 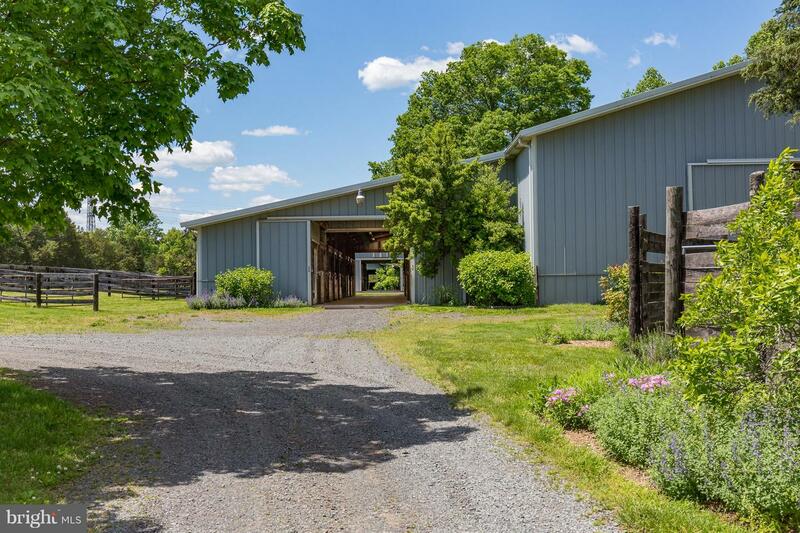 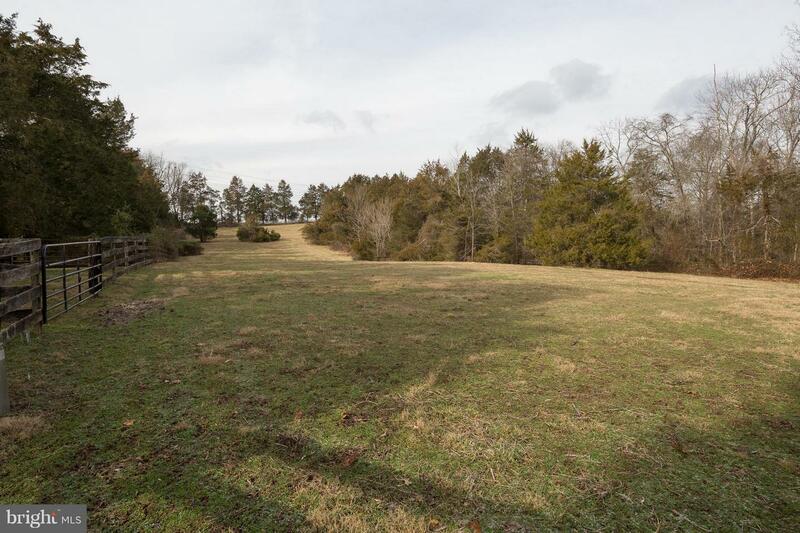 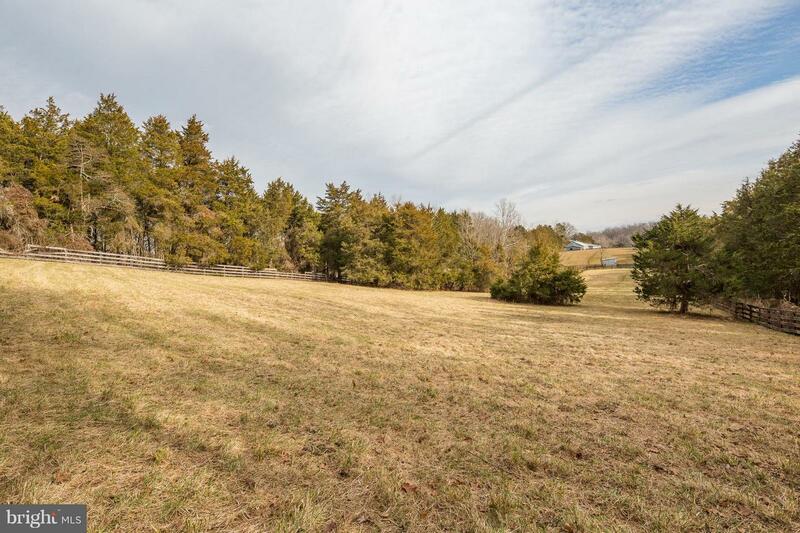 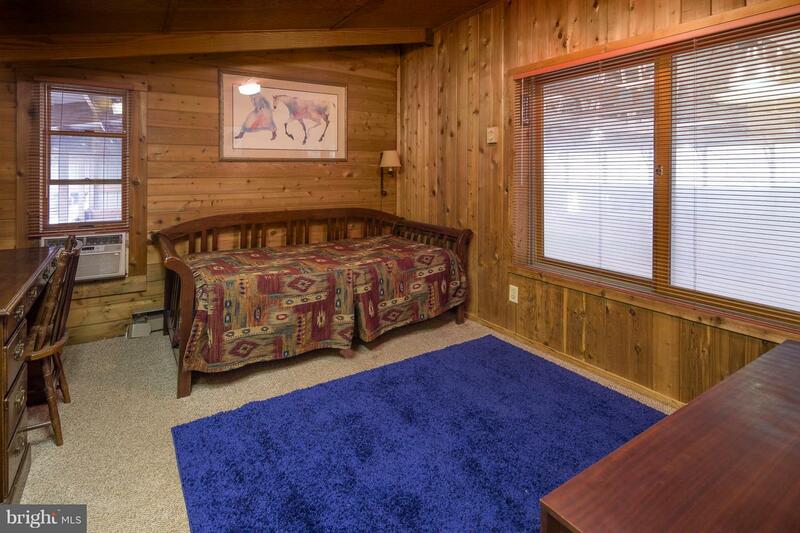 Heated feed/tack room/bath- 1 bd, 1 bath apt.- 7 pastures- Run-ins- Creek access- Oak fencing- Breeding shed/lab- Equip shed-Private setting adjacent to Manassas Battlefield with access Trails to park. 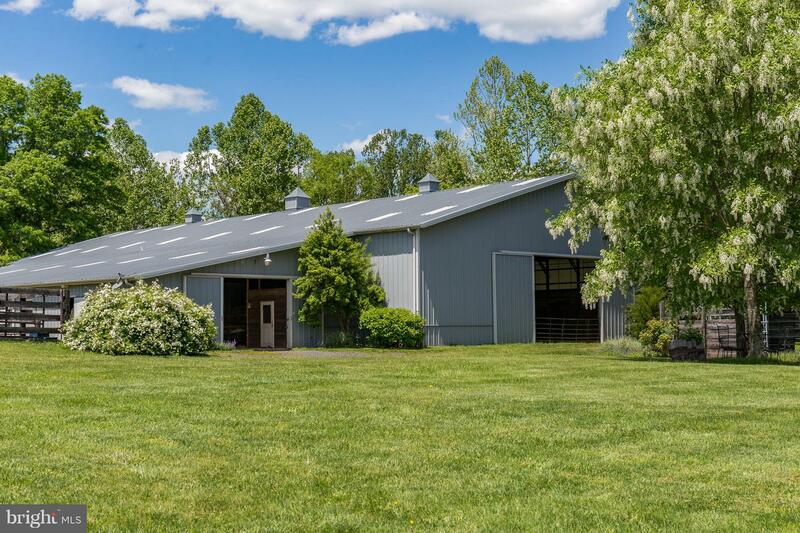 Income Producing -Facility currently leased-lease has transfer option to new owner.Location!-Easy access to Rt 28-29-15-50 & I66 Adjoining 14+ ac. 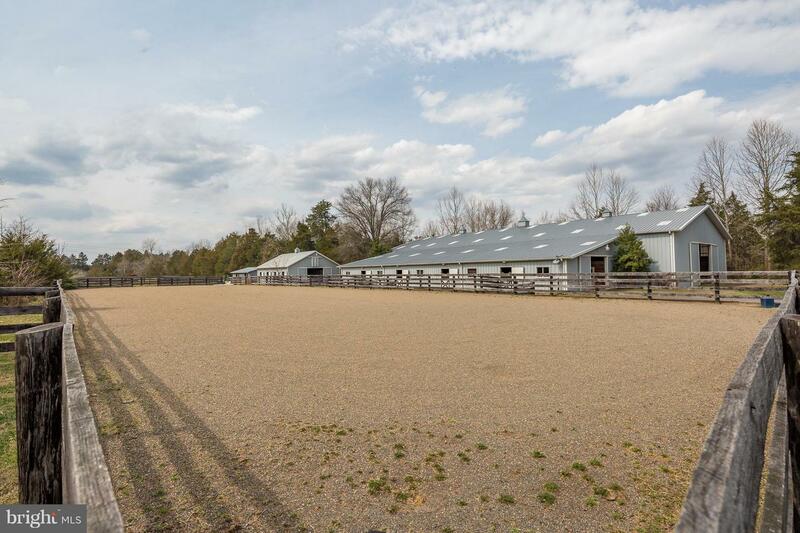 horse pastures/sheds with home site perc for 4-5 BR-PW10155731 Property in Land Use-Facilities currently leased-Income Producing. 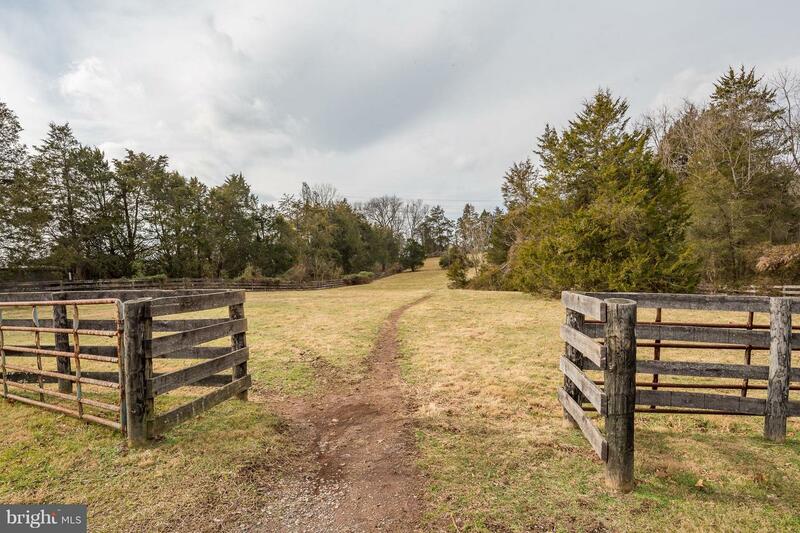 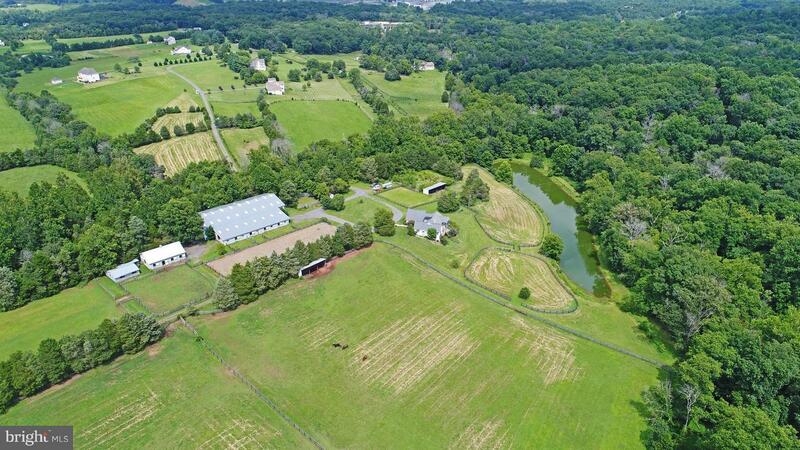 21+/- Acres to be divided from 31 Acre Parcel .Perfect For An Equestrian or Agricultural Business... With this Unique Property- you can build The Home Of Your Dreams! 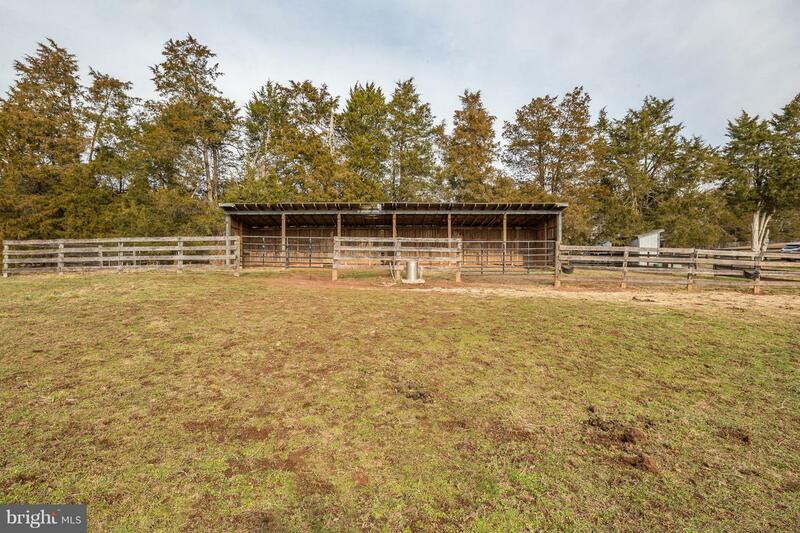 Perfect for Hobby Farmers or anyone who wants to have a Boarding or Breeding Facility, Teach Riding Lessons, Grow Crops, Raise Livestock..the list goes on..